I love pampering myself every couple weeks with an intensely rich hair mask, but sometimes the price tag is just too much, so today I’m doing a Hair Mask Throwdown between a $33 mask and a $3 mask. Let the games begin! So you are asking yourself, what is a hair mask? A hair mask is a deeper more intense conditioner that improves the health of your hair, makes it shinier, and stronger. If your hair is damaged you would use a hair mask once a week to improve health, if your hair is already healthy you would use a mask once every two weeks to maintain healthy hair. There are many different hair masks formulated to meet different hair types and needs. This stuff is the bomb.com in a bottle! Every time I use this, I’m so glad I did. As the name indicates you only leave it on for 3 minutes and it works wonders. It smells absolutely delicious and you may be tempted to eat it with a spoon. Just sayin’… or is that just me? Anyways, this stuff is amazing! Also the packaging is easy with a suction top, you just squeeze the tube for desired amount. The winner is hands down, Aussie 3 Minute Miracle! It is way cheaper, plus it doesn’t take as long to work. And the best part… it works just as good. So you can save money and time, and have delicious smelling healthy hair. 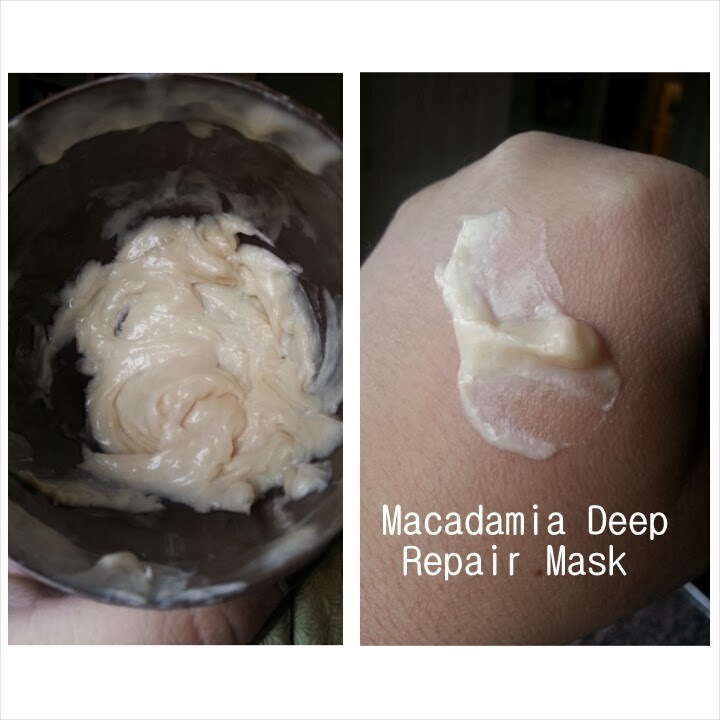 I will say the Macadamia Mask has more natural ingredients in it, so if that is the type of product you are going for, Macadamia is the best. I hope this helps when deciding if you should try a hair mask and which one to pick! If you use a hair mask what is your favorite? 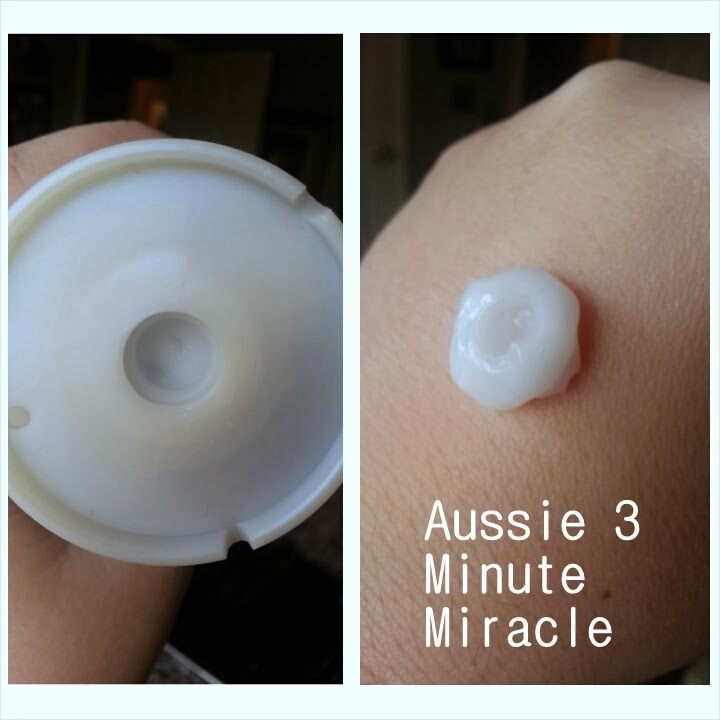 I started using the Aussie 3 min miracle after I read your blog about a month ago…. I think I am addicted I use it every other day and my hair feels amazing and smells amazing every time!